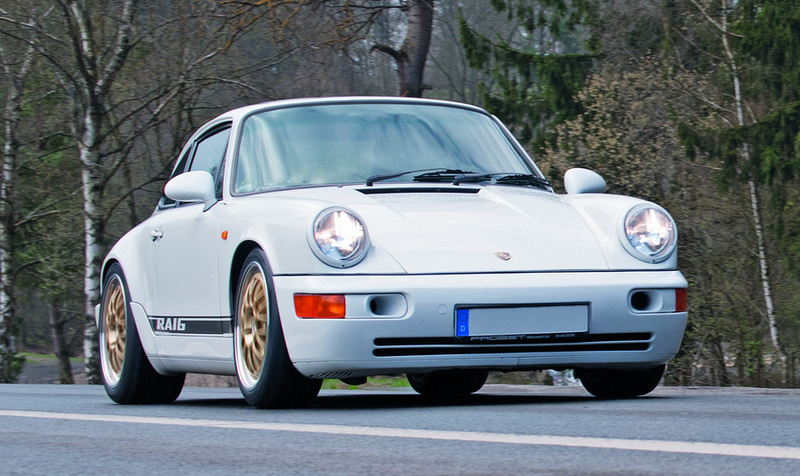 New in our product portfolio: Öhlins Road & Track Suspension for Porsche 964. 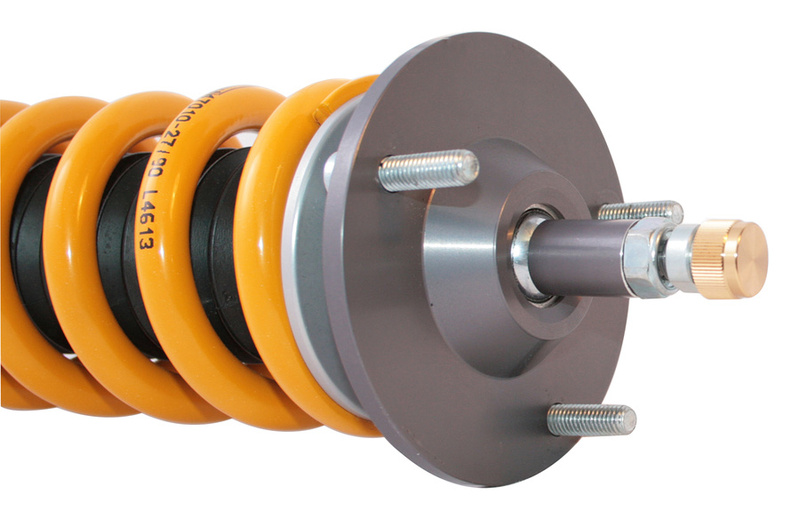 If you want to update the suspension on your classic sports car from the late eighties Öhlins is the best address. 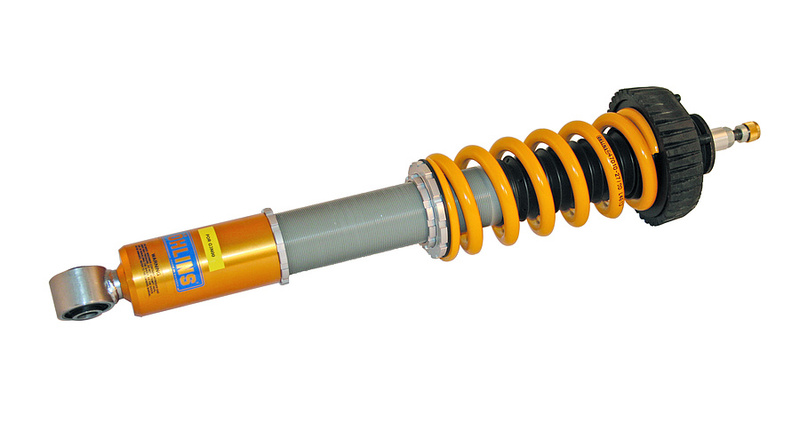 With the Öhlins Road & Track coilover suspension, driving pleasure and safety on the road and on the race track is guaranteed. 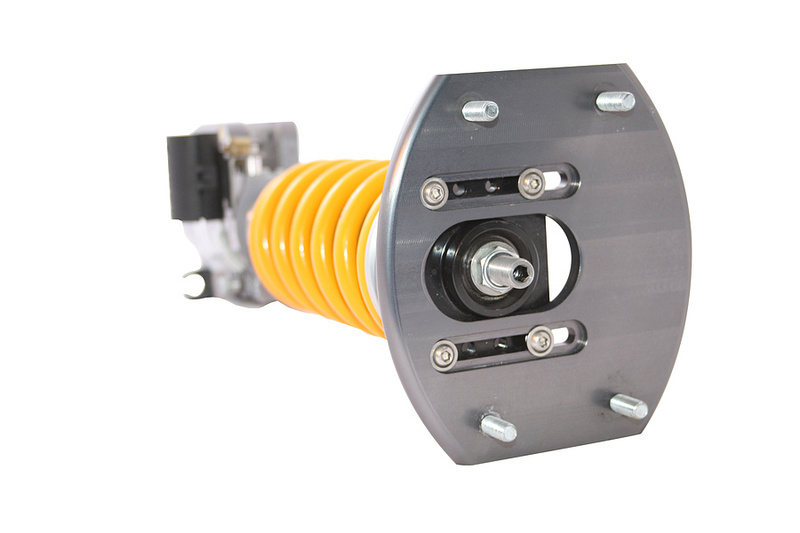 In addition to the usual high performance, the Öhlins suspension also offers excellent everyday comfort by our patented DFV - Dual Flow Valve.